Chance the Rapper has been posted up in Los Angeles for a few months, ya know, just being roommates with James Blake and stuff. While he’s around and not touring like crazy, he’s been recording a fair amount of tunes at the house. Chance has now shared a new one, called “I Am Very Very Lonely,” which sounds far more realized than the demo-like stuff he’s been dropping. It’s fairly relaxed, like the Acid Rap secret track “Paranoia,” and he’s shared it to celebrate the landmark mixtape’s one-year anniversary. You can take a listen to the new song at the bottom of this post. 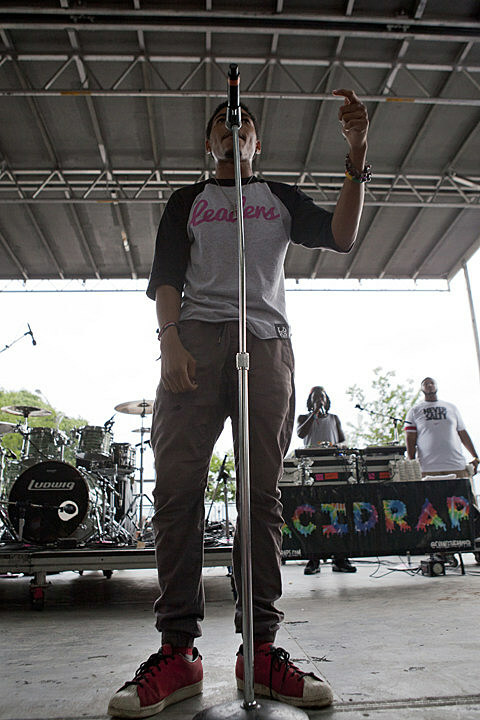 Chance will return to Chicago for a performance at Lollapalooza 2014.